If the very thought of going to the dentist is preventing you from getting your necessary six-month cleanings and check-ups, there is a new solution that might be just what the doctor ordered. Dentistries around the country such as Cascades Center for Dental Health in Sterling, VA are using a concept called sleep dentistry, or conscious sedation, to help ease such fears. A sleep dentist uses light sedatives and pain relievers to help dental patients relax during dental examinations while remaining awake and alert. Here are answers to some of the most common questions surrounding the new treatment. What Is A Sleep Dentist? A sleep dentist is a licensed dentist that aims to make phobic dental patients comfortable and relaxed during their procedures. By using a light sedative such as benzodiazepines and nitrous oxide, they are able to put the anxious patient in a relaxed state, without rendering them unconscious. This is beneficial for everything ranging from standard checkups to longer procedures that may require sitting still for an extended amount of time. Not to be confused with deep sedation, where dentists use general anesthesia, conscious sedation can calm patients without rendering them unresponsive. Patients can still communicate any discomfort they may have with their dentist, the patient will just be in a relaxed state of mind. Inhalation sedation – also called nitrous oxide or laughing gas. This is similar to the process of delivering local anesthesia, without putting you to sleep. Oral sedation drugs – these are typically taken either the night before the treatment or immediately before the dental appointment. 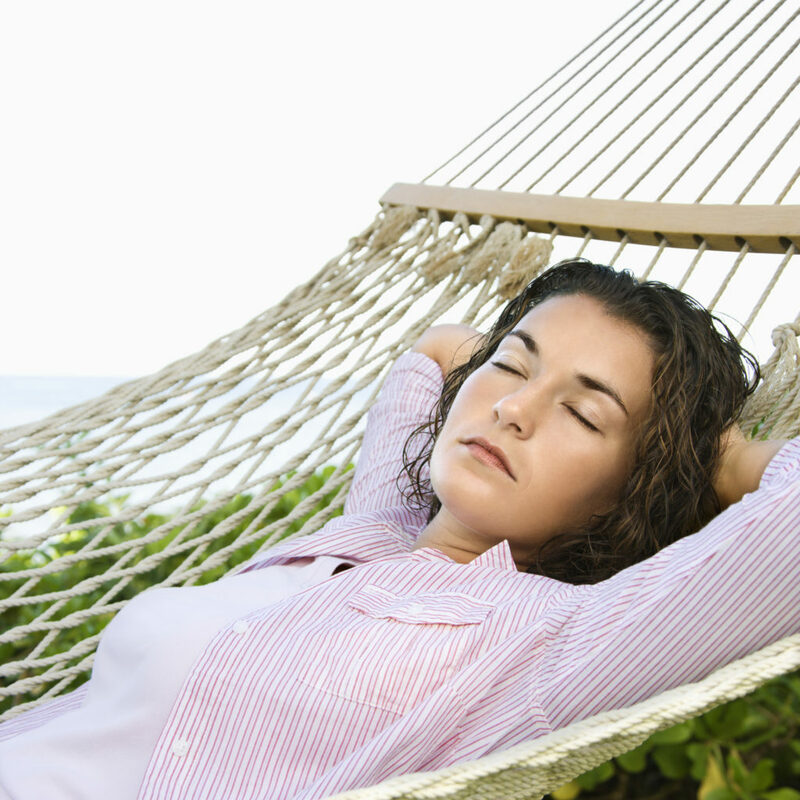 Intravenous sedation – administered through the veins to get the sedative directly into your bloodstream. It is important to remember that these various sedation medications are not full pain-killers. Instead, they are designed to calm the nervous system and help you relax during the procedure. For anyone with a mild to severe fear of going to their dentist, this groundbreaking treatment is absolutely something to consider. 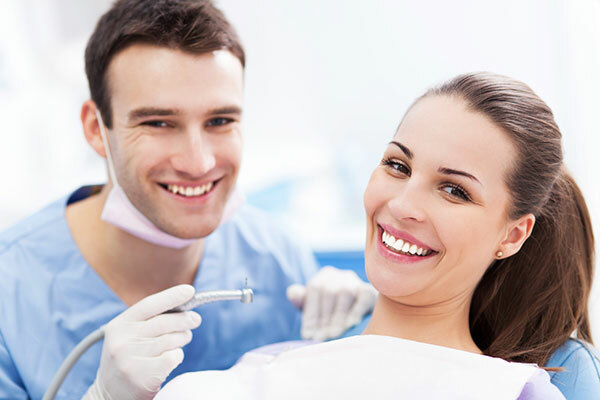 These light sedatives are a fantastic alternative to skipping the dentist altogether and will ensure that you’re receiving the treatment and proper cleaning you need without the intense and potentially crippling anxiety. 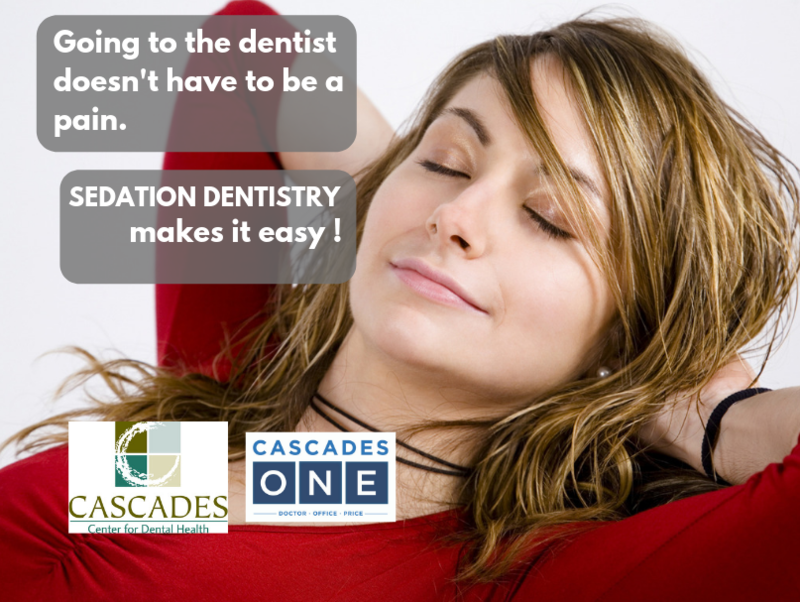 If you’re in the Sterling, Virginia area and finding a sleep dentist is on your radar, contact us at Cascades Center for Dental Health for a consultation today!